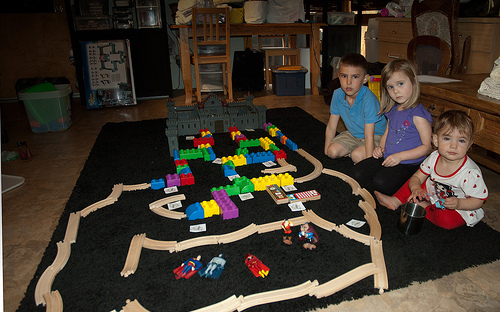 You really have to check out the wonderful fun they are having with Kids Dungeon Adventure. If you have some young would-be tabletop gamers, this is definitely for you. Read more here!